Do Pregnant Women Suffer Workplace Discrimination? Many companies refuse to provide expectant mothers with a place to sit, extra bathroom breaks or water bottles at workstations — even when there are doctors' orders. Does that violate the rights of pregnant women in America's work places? 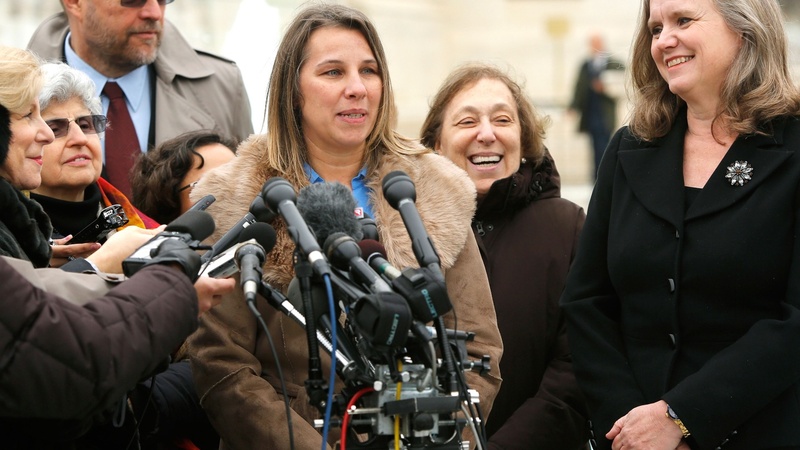 Today, the case of a pregnant UPS driver reached the US Supreme Court. Also, why it's nearly impossible to count police killings, and a crippling cyber attack on Sony Pictures is a case of who dunnit. Did North Korea Hack Sony Pictures as Payback over a Movie?